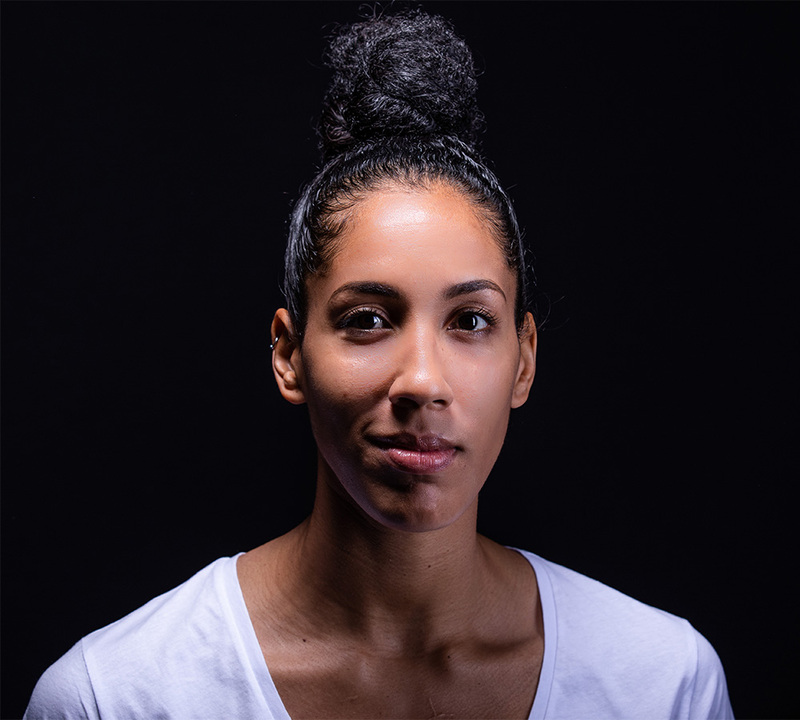 February was not the greatest month for Miranda and Basket Landes — the team struggled to finish games and lost several close ones while compiling an overall 2-3 record for the month, including falling out of the France Cup with a tough quarterfinal overtime loss to Villeneuve d’Ascq. BL is currently now tied for 3rd place in the LFB standings at the end of the month with 32 points. There are only 3 regular season games left over the coming weeks; as the team will face off against perennial league favourites Villeneuve d’Ascq and Bourges again before wrapping up the regular season vs. Lyon on March 28th. Basket Landes must finish in the top 8 of the table in order to qualify for the playoff round that begins on April 1st. You can view Miranda’s complete stats anytime on the 2016-17 Basket Landes page.